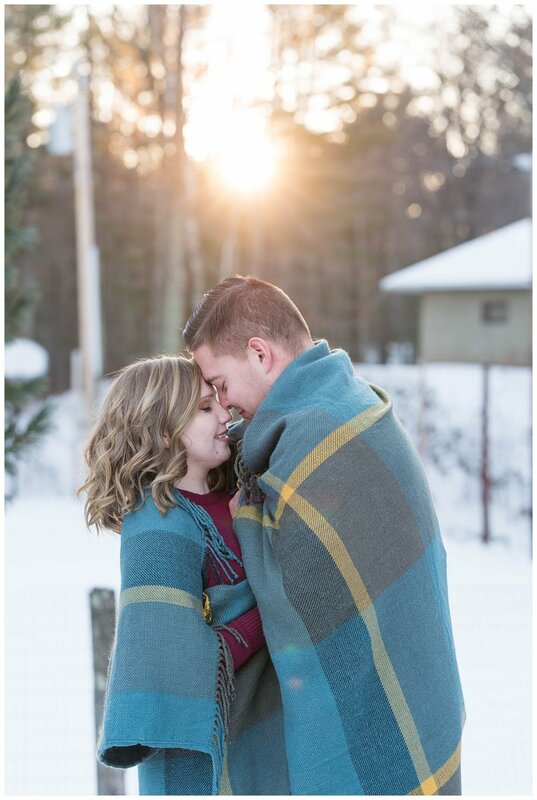 I love a good road trip, especially through Northern WI on a sunny, winter day when the sparkling snow perfectly covers the landscape. 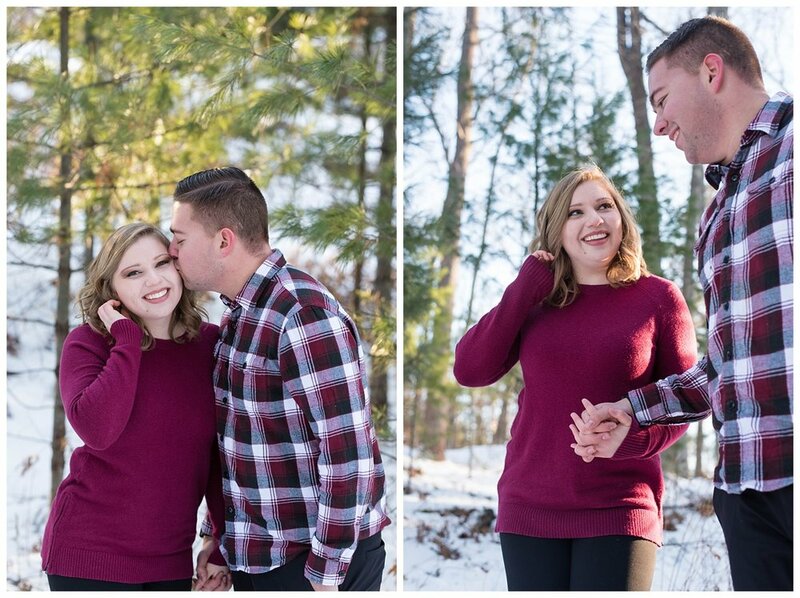 It certainly added an even more special touch to Maddie and Tanner’s cozy cabin winter session since the cabin belongs to Tanner’s family. 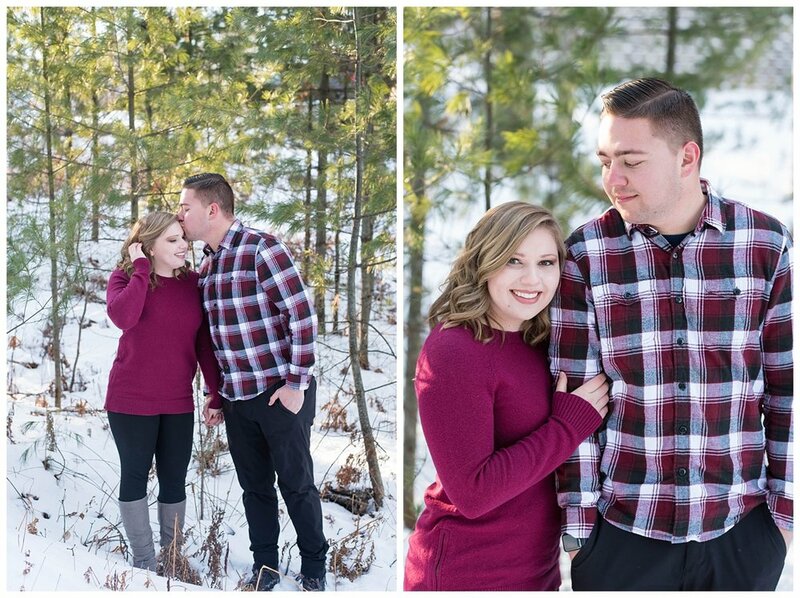 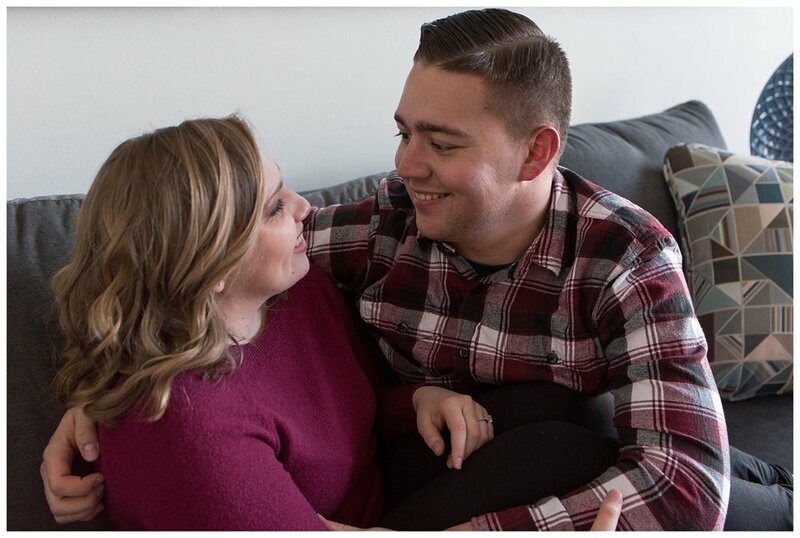 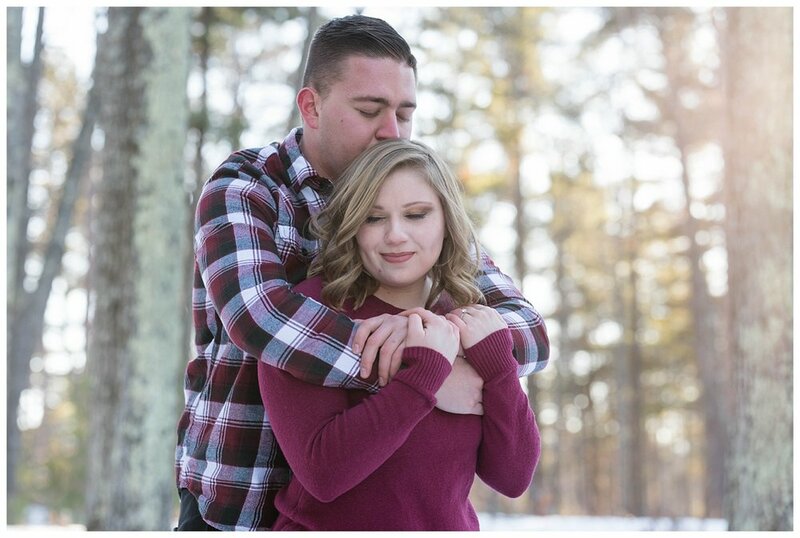 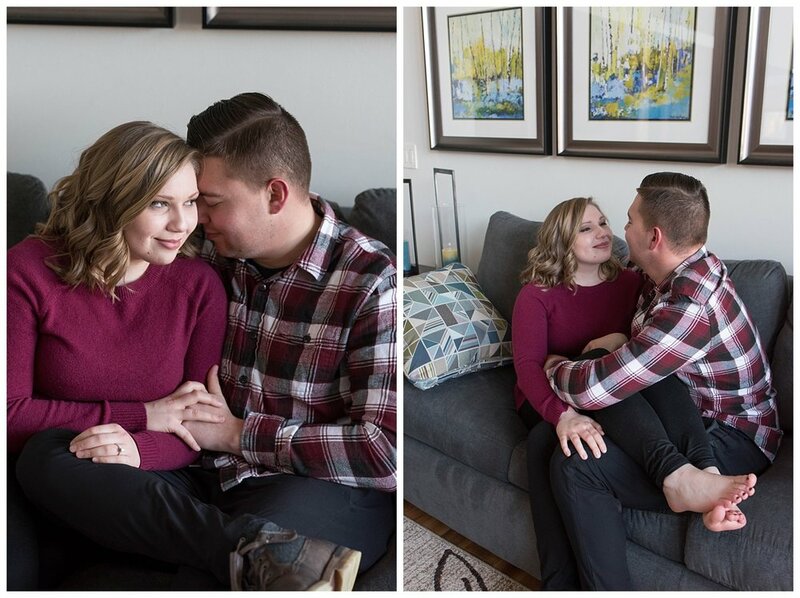 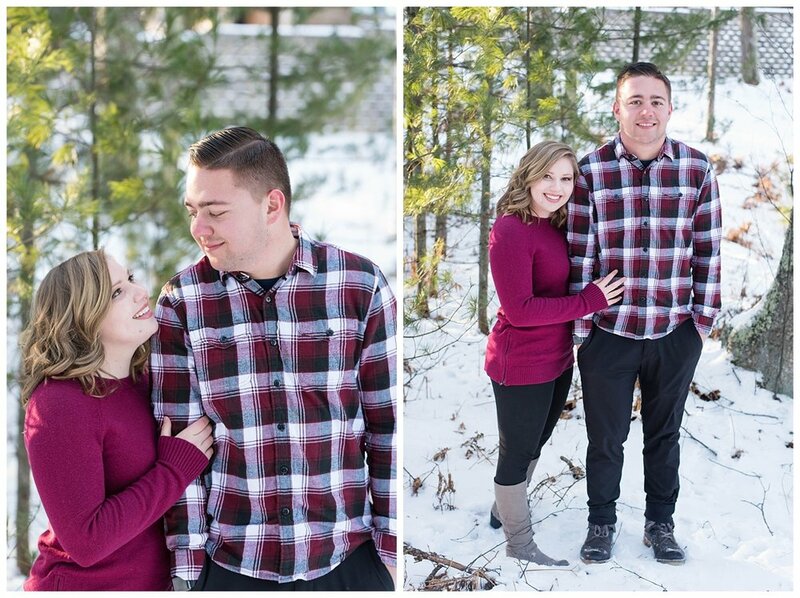 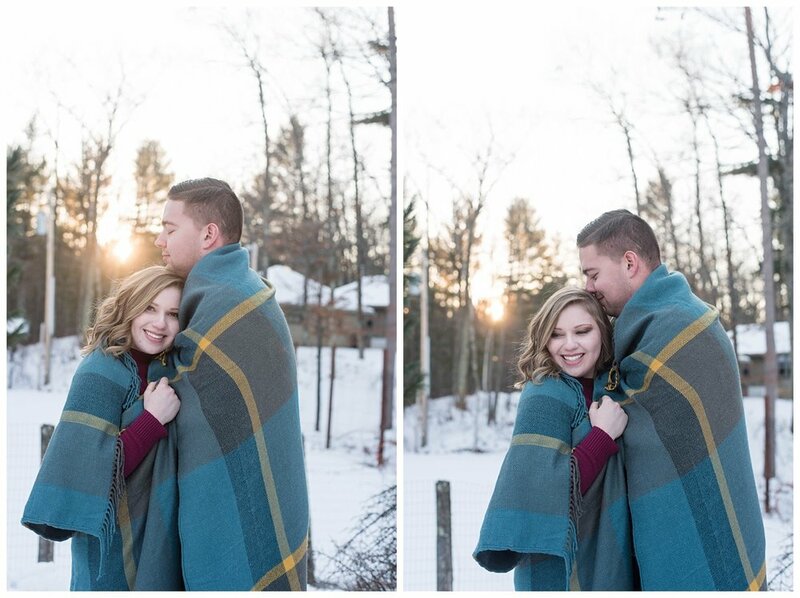 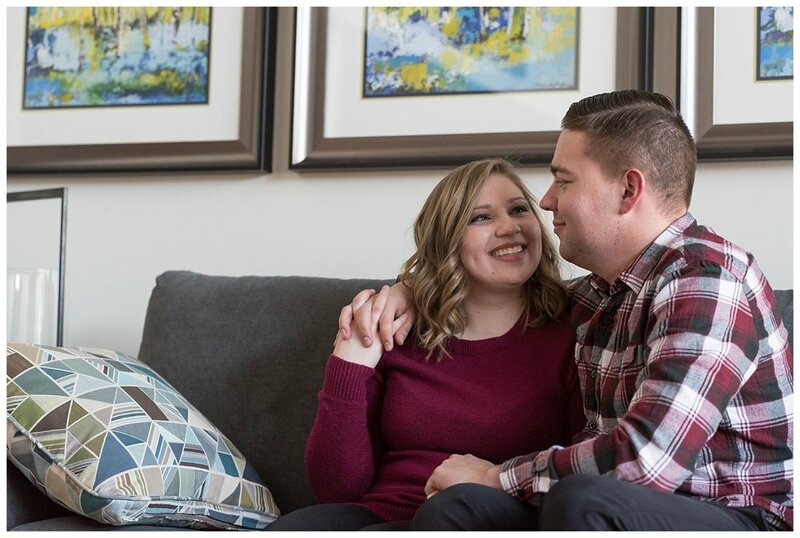 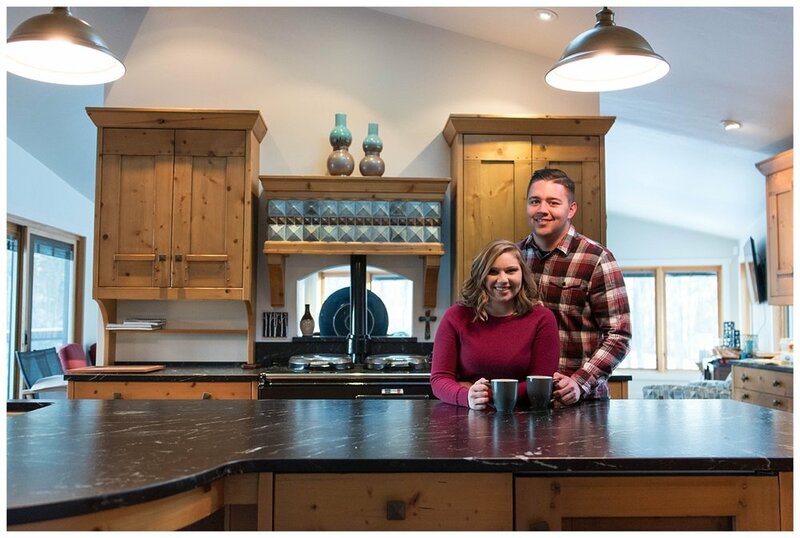 For these Nevada college sweethearts, it will also be the site of their July wedding! 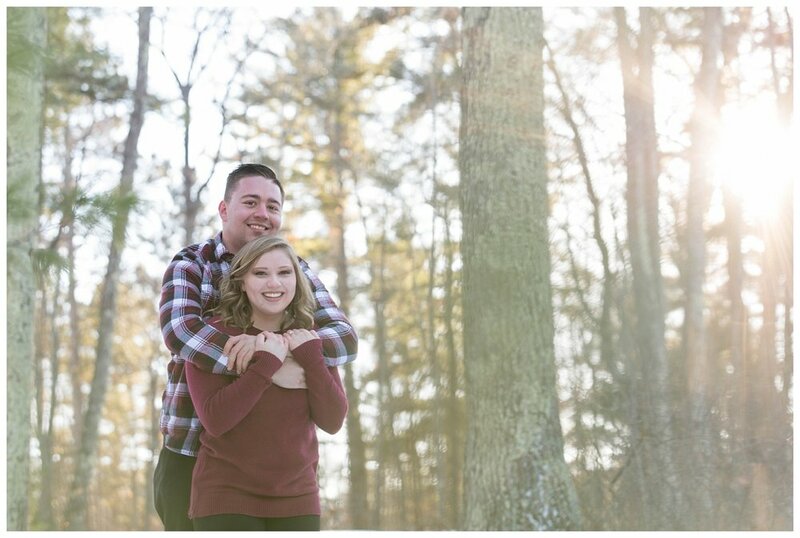 Maddie & Tanner, I am so thankful we connected and I can’t wait to document your special day to remember forever this summer!